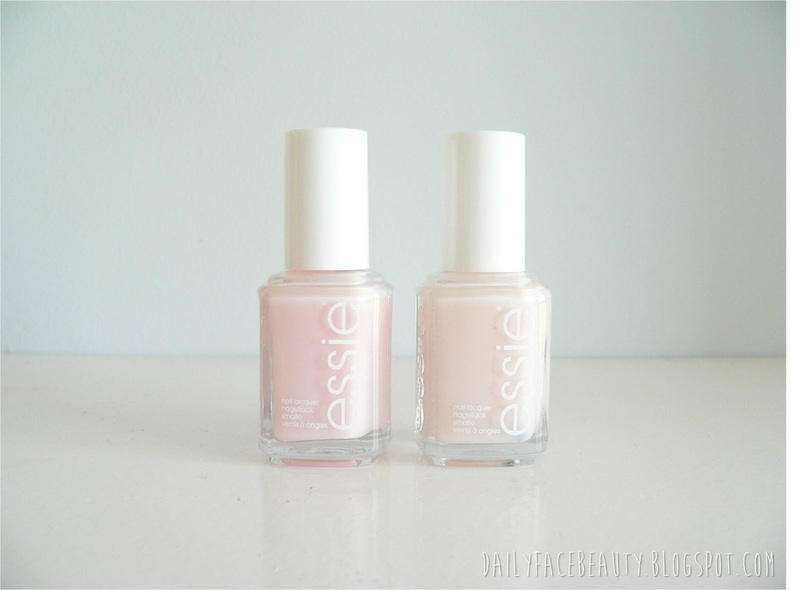 Essie's Vanity Fairest is a very pale pink with tiny hints of glitter inside which gives a lovely hint of sparkle to your nails.Despite what you may think the two polishes in the picture above are actually both Vanity Fairest but they look like different shades - I have no idea why! One thing I can say is that all the Essie polishes I have tried, so far, *touch wood* have been great and don't chip very easily, which is always a positive. What is your absolute favourite nail polish brand? wow zoe, i am a total newbie here in the blog world.. i really love your blog..!! :) it looks lovely. This looks so beautiful and subtle! I love it!